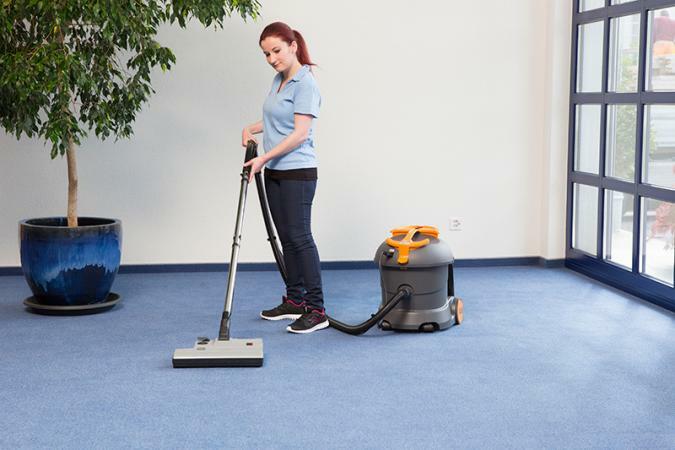 Taski Vento 8S and 15S are corded electric canister dry vacuum cleaners designed for maximum maneuverability and stability while enhancing air quality via an industry-leading filtration system. 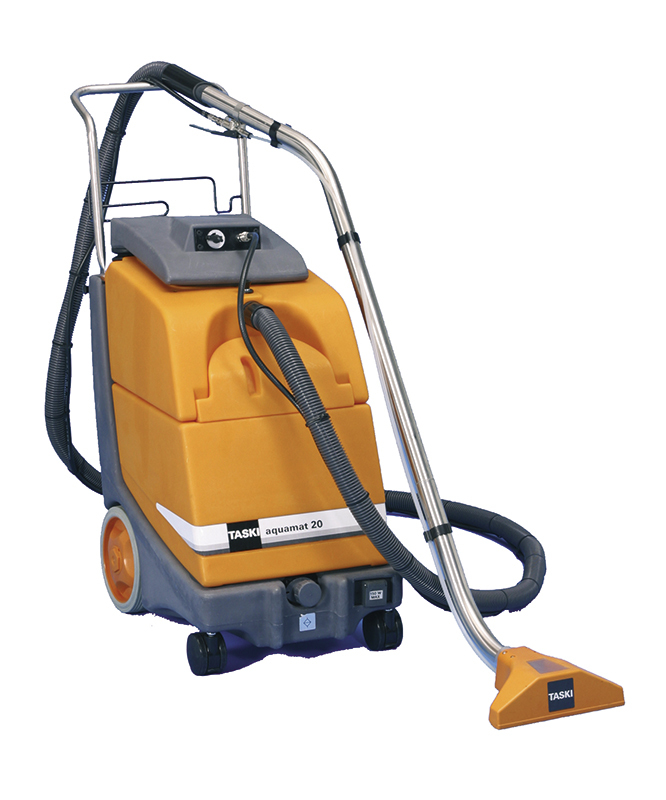 Mains powered tub vacuum cleaner. 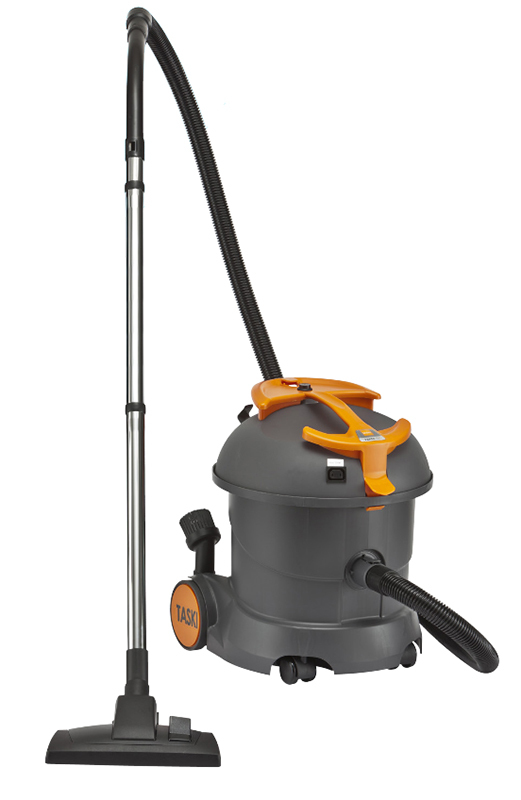 Taski Vento 8S comes with 1 fleece bag. 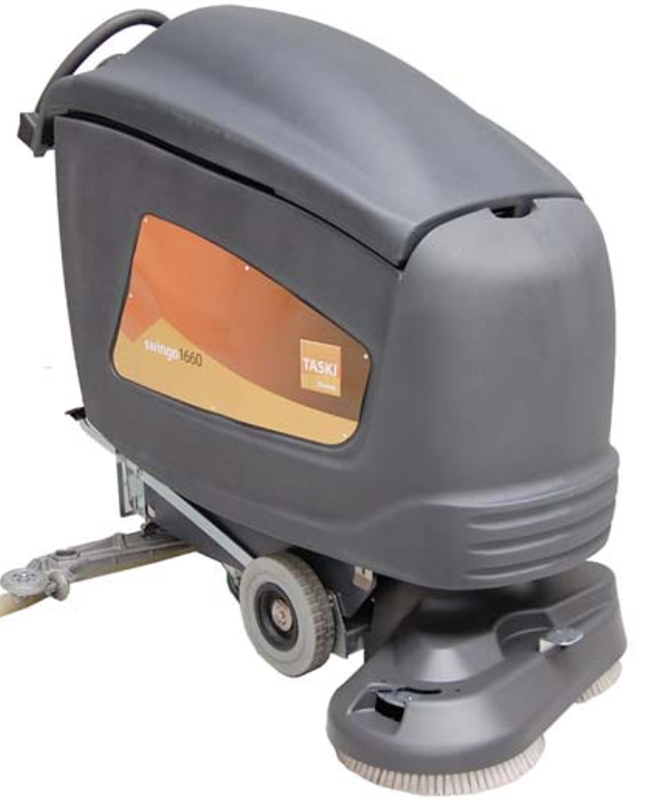 Accessory/exhaust filter to be ordered separately. Taski Vento 15S comes with floor tool set, dust nozzle, crevice and 1 disposable dust bag. 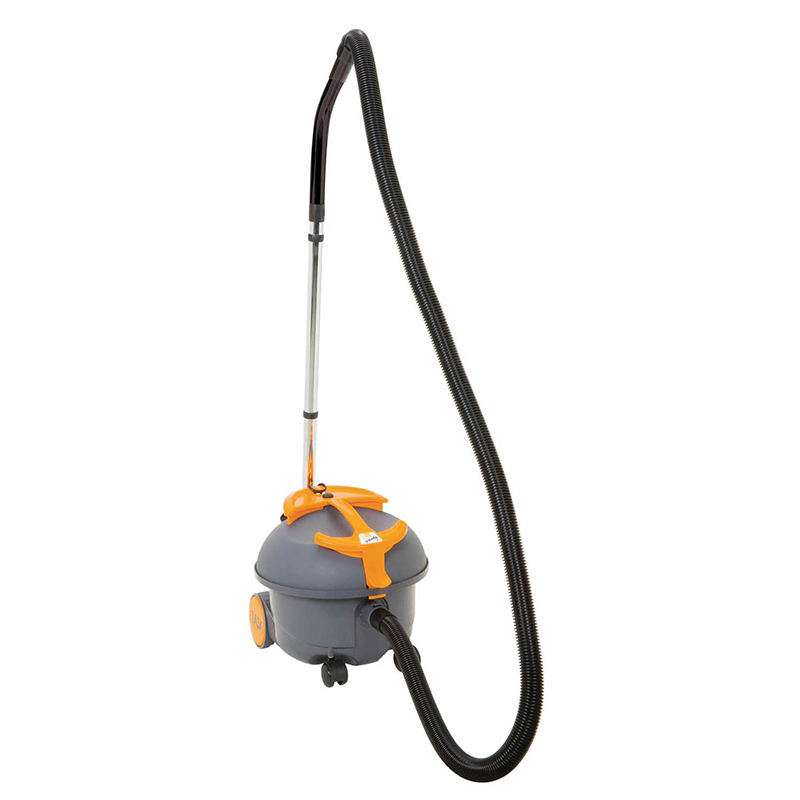 Accessory/Optional HEPA filter to be ordered separately. 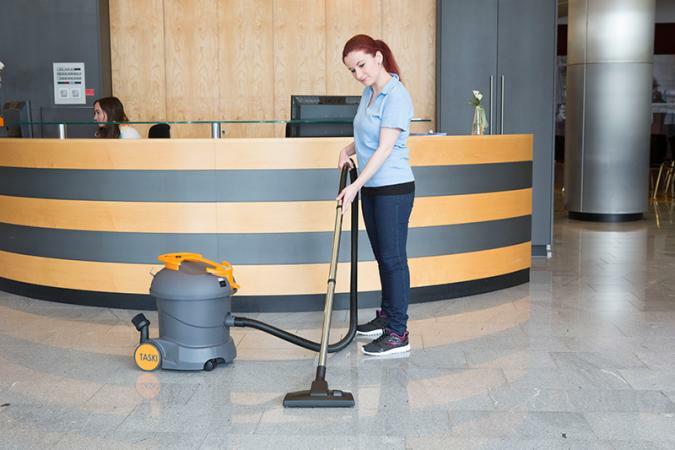 TASKI Jet 38 and 50 are professional upright 15 inch (38 cm) and 20 inch (50 cm) vacuum cleaners are engineered with dual motor systems, providing high suction power and efficient cleaning. 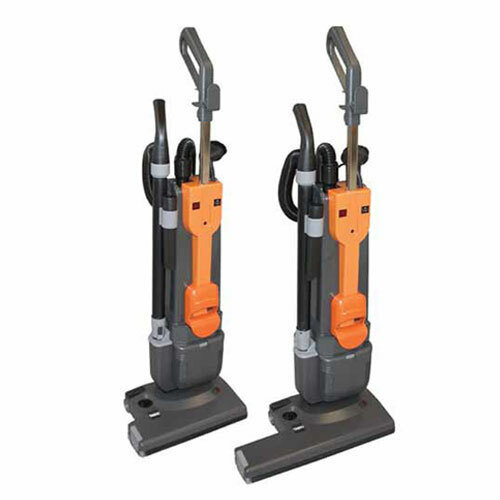 These upright vacuum cleaners are very operator friendly due to its robust and ergonomic handle. 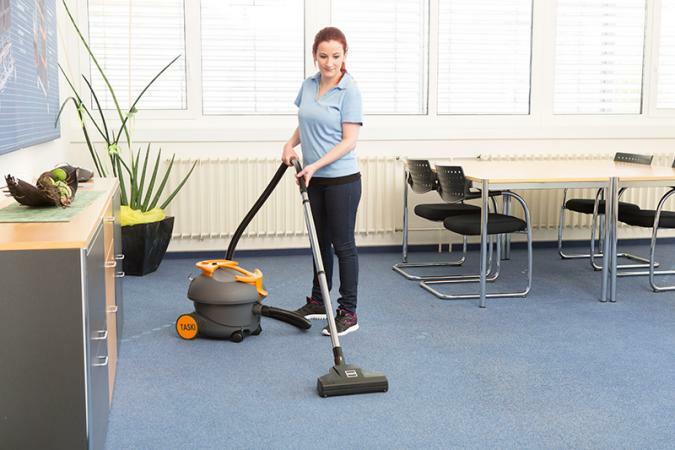 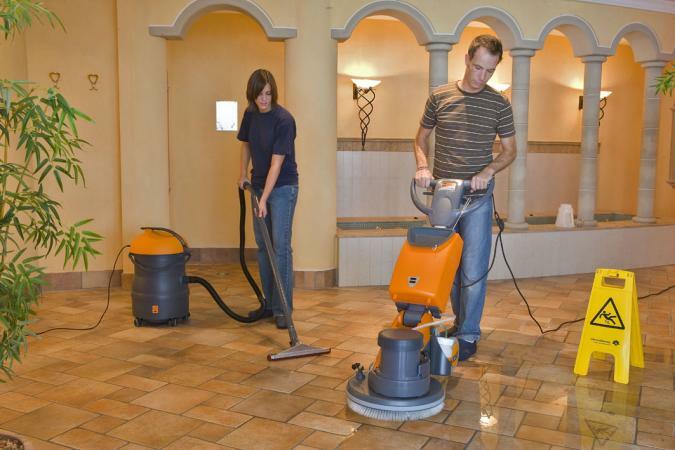 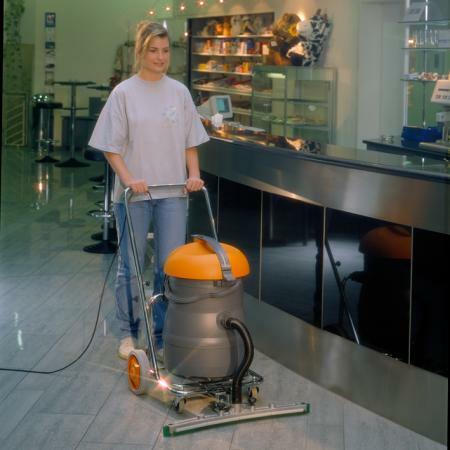 These vac cleaners can also be used in a horizontal position. Machine comes with accessory kit, dust bag. 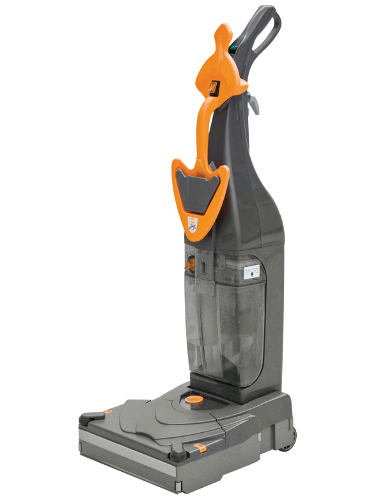 Additional dust bag and other accessories are to be ordered separately. 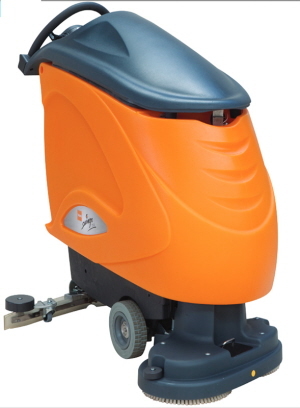 Taski Vacumat ANZ Kit 14 - Wet Vac on trolley with large squeegee and wand - 44L tank. Taski Ergodisc 2000 is an easy to use and simple ultra-high speed burnisher with excellent dust retention. 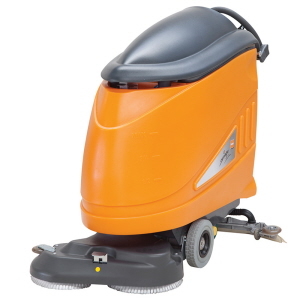 It is especially suited for burnishing and stands for proven high quality. 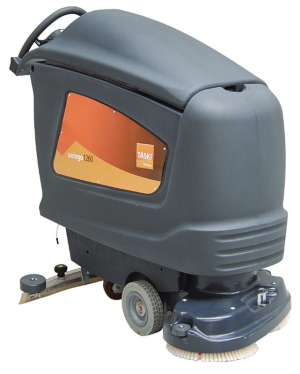 Taski Ergodisc 2000 machine comes with 1 disposable dust bag and build-in pad drive 50cm. Taski Swingo 150E is an ultra-compact 13 inch (33 cm)automatic upright scrubber features a lightweight, compact design perfect for easy, quick cleanup in confined areas. 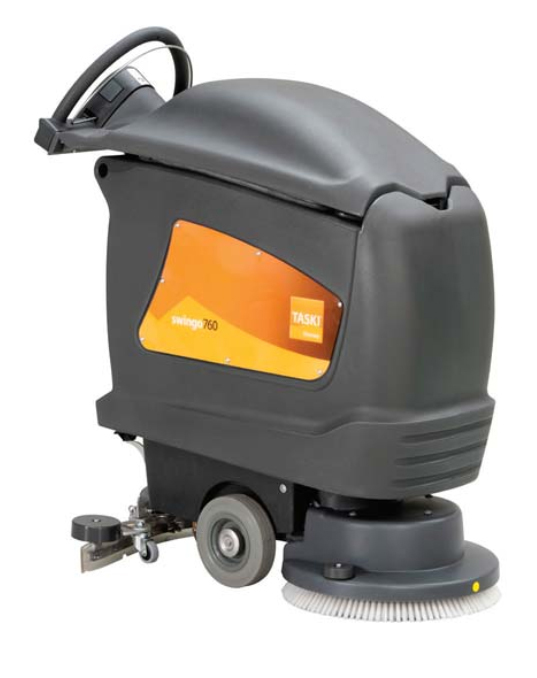 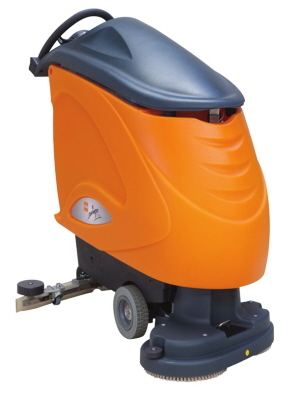 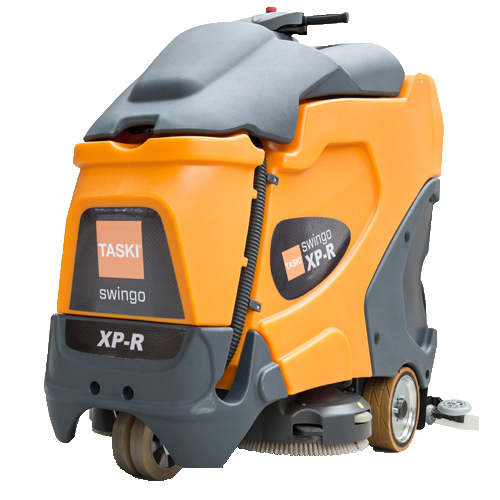 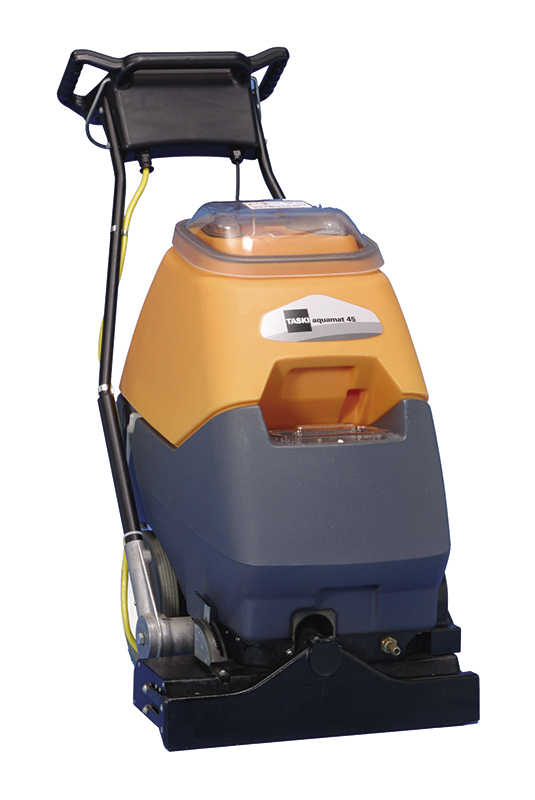 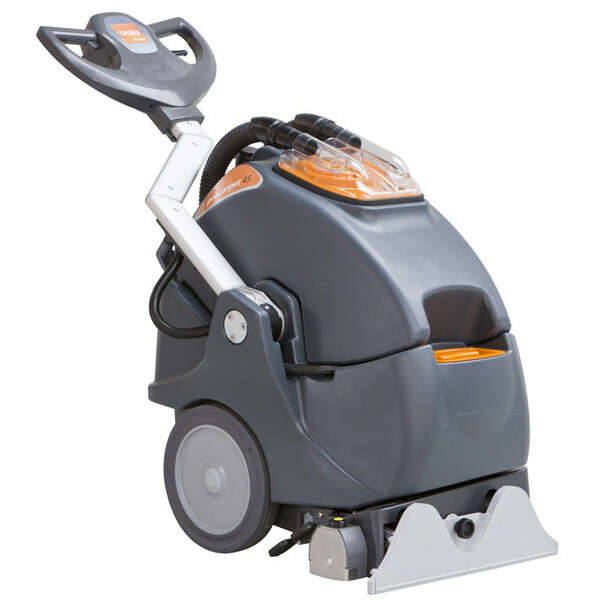 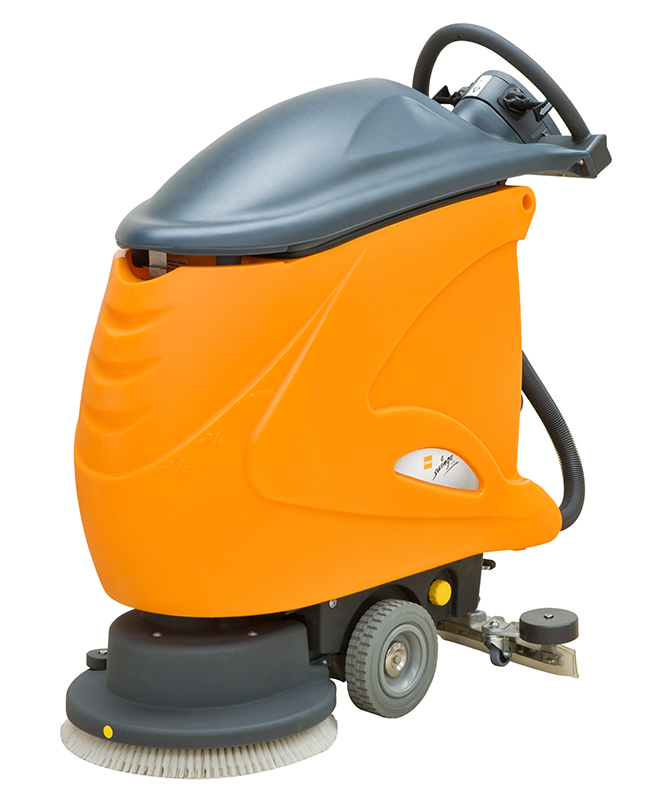 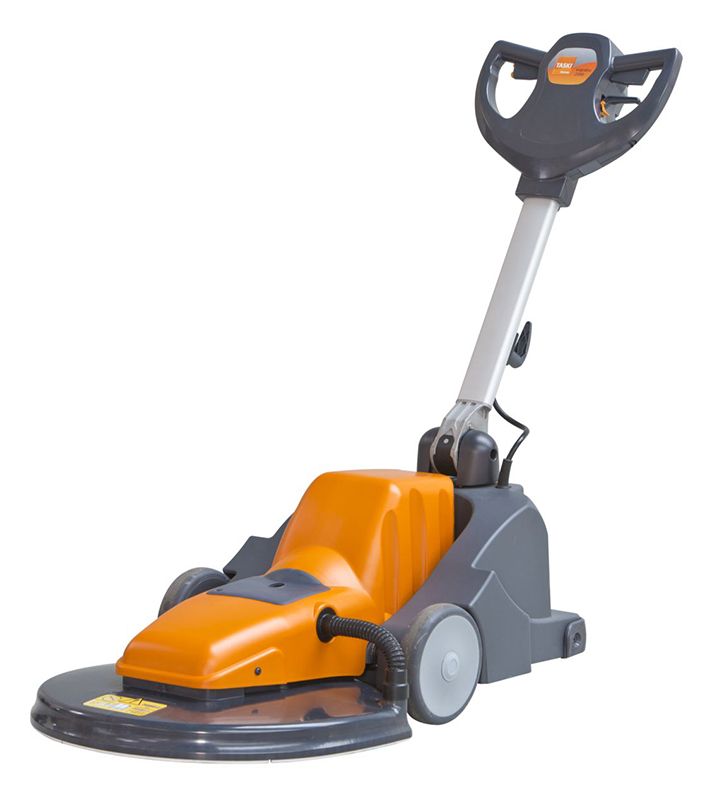 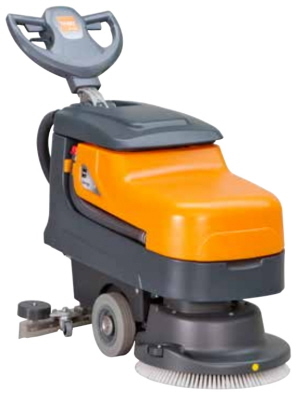 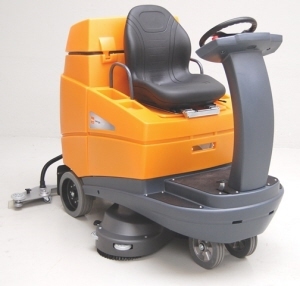 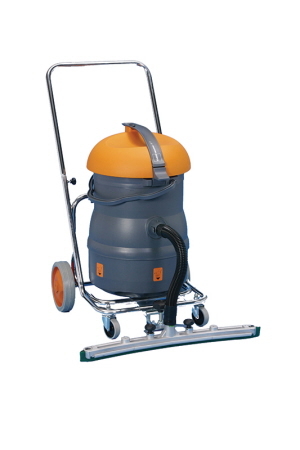 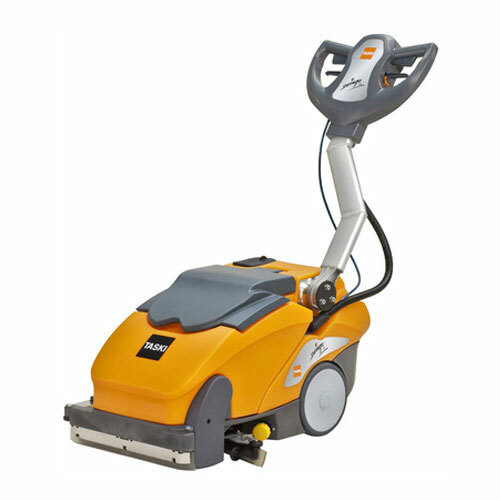 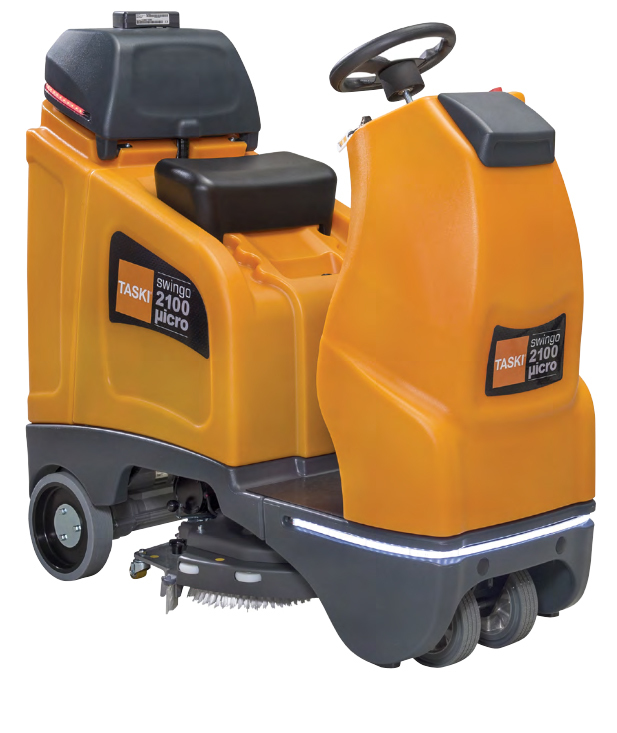 Taski Swingo 350E is an ultra-compact 15 inch (38 cm) electric powered auto scrubber which is designed with a low machine profile and a handle that folds backwards for easy access under tables or racks. 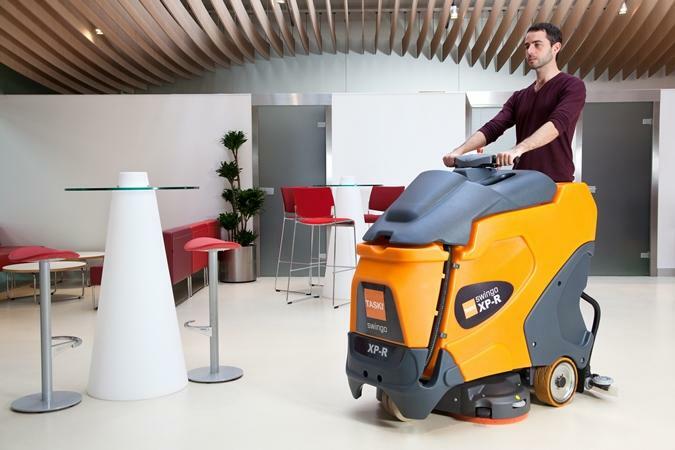 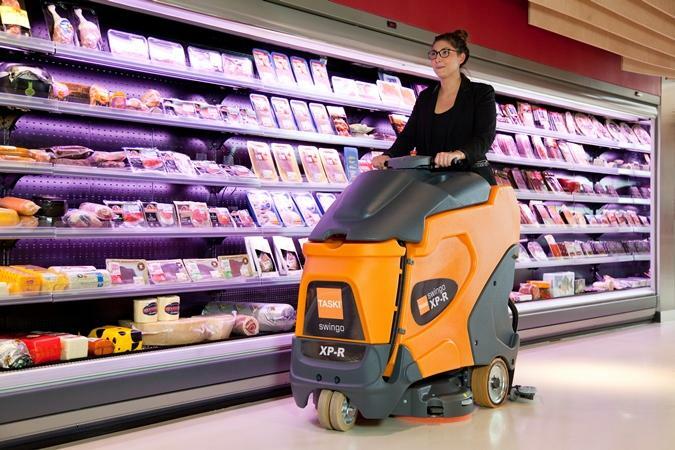 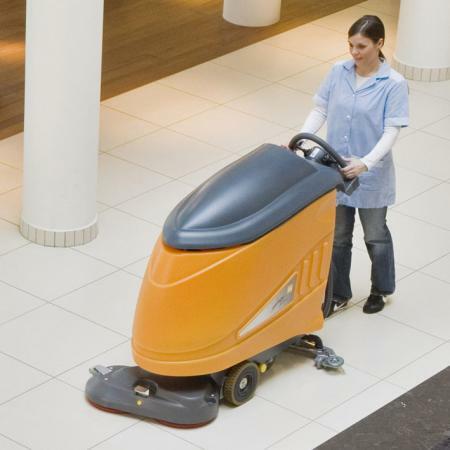 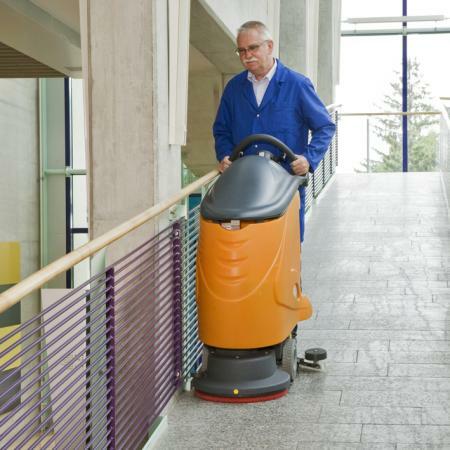 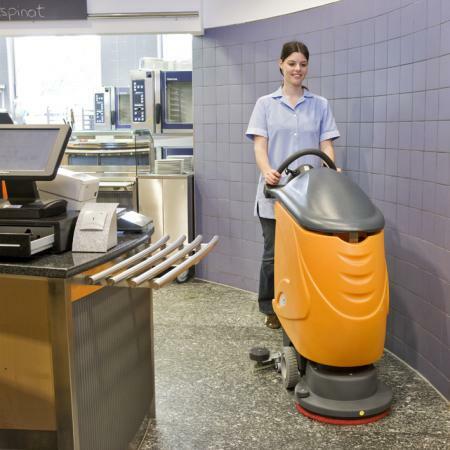 The machine is very robust and durable and can withstand even the toughest cleaning tasks, making it one of the most reliable machines of its type in the marketplace today. 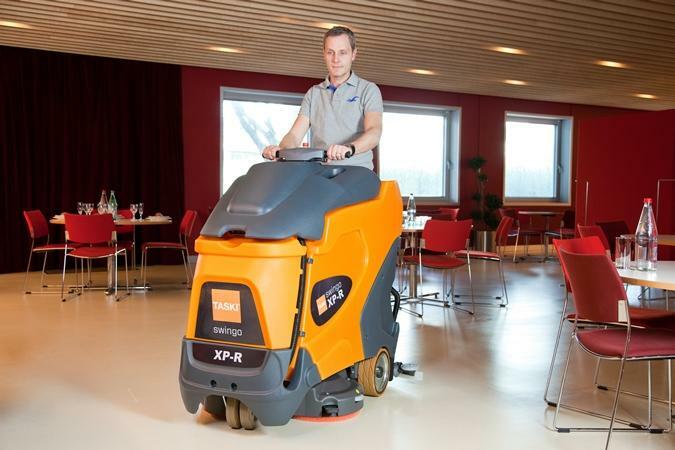 This is electric powered. 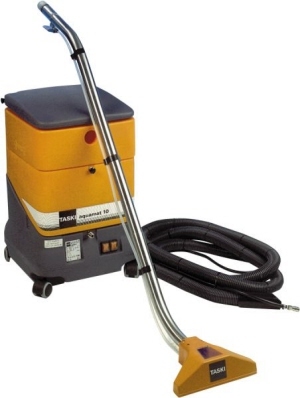 KIt 1 comes with cylindrical brush and 15m power cord. Taski Swingo 455B is a compact battery operated auto scrubber drier which can be used in all types of small or congested hard floor areas such as hospitals, schools, retail stores and kitchens.